TRIESTE, Italy, Mar 13, 2019 – ESTECO announces that VOLTA Release 2019 Spring is officially available with significant improvements in the users’ experience. 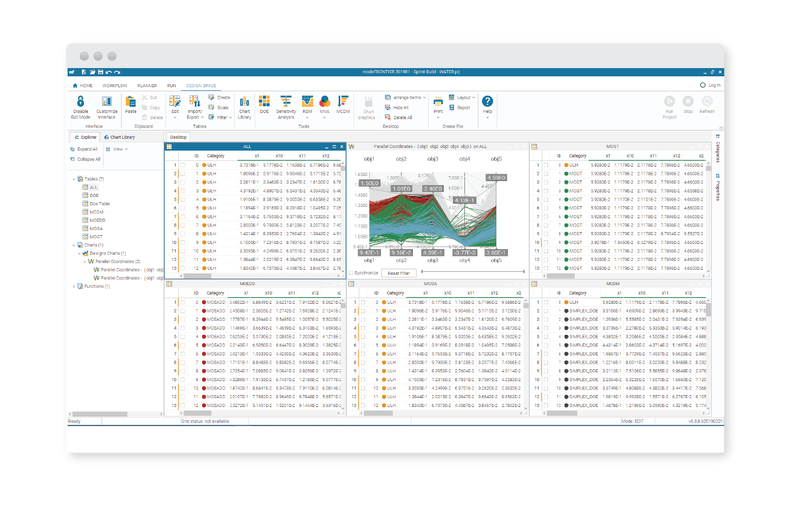 While maintaining software quality and high performances, the latest edition of ESTECO technologies expands its usability to a different level with advanced data intelligence and new Machine Learning algorithms. 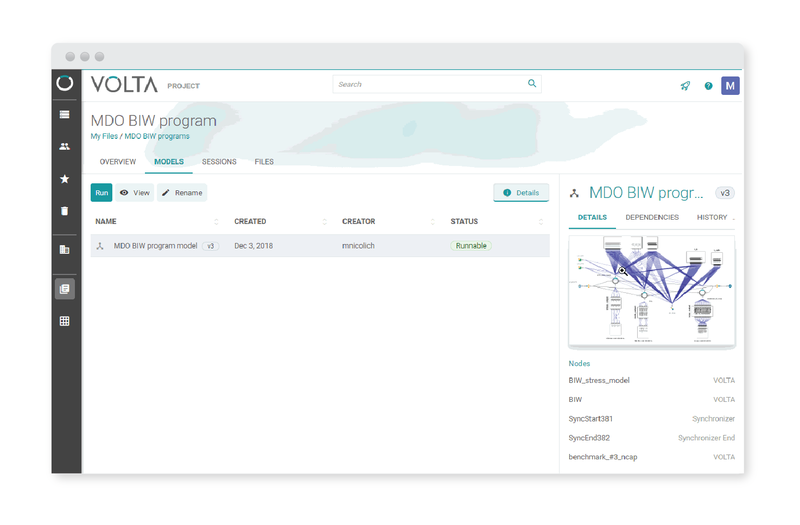 From an extension of the Autonomous Optimization mode to RSMs, to a brand new RSM tool, supporting multiple optimization sessions, the work of engineering design has never been so smooth. When time and resources management is critical, the Autonomous optimization function, using ESTECO state-of-the-art algorithm pilOPT, provides the perfect shortcut. Designed for complex engineering problems, the new environment helps to make the most of the knowledge available to explore and improve the design while taking care of the optimization automatically. Enjoy the new RSM experience with the refactored RSM training tool. Gain access to advanced statistical methodologies with this smart new feature. Try out the intuitive interface with a step indicator that keeps updates on the progress and the smart defaults that help train RSMs quickly. Make use of best practices for predictive models training, reduce redundancies and allow efficiencies when fine-tuning the training configuration. Benefit from another step towards a unique user experience with the integration of machine learning algorithms among the RSMs in modeFRONTIER. Part of the H2O.ai library, AutoML and Distributed Random Forest (DRF) algorithms, respectively automates the machine learning workflow and provides powerful regressions. 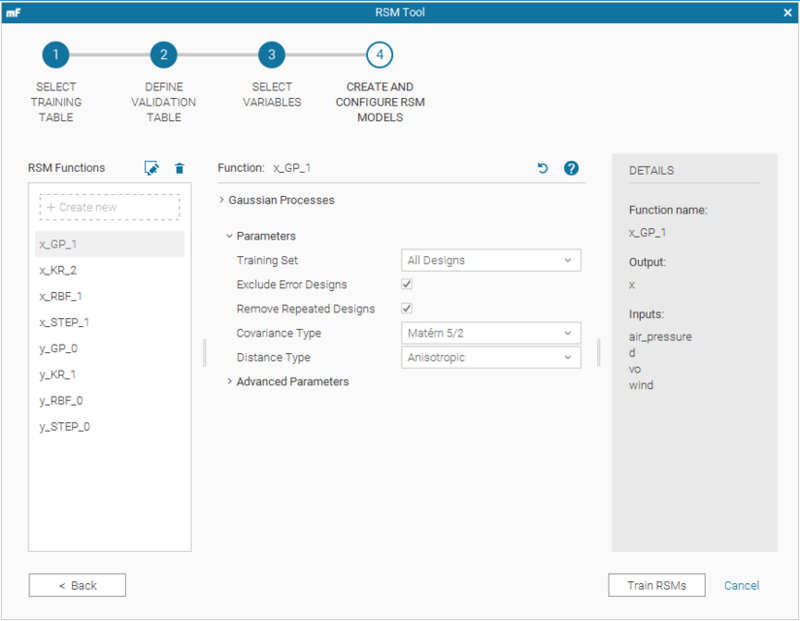 AutoML automates the RSM training procedure within a user-specific time-limit, training and tuning automatically many models to obtain a highly predictive RSM. DRF is known to work well also with a mix of continuous and categorical inputs. Explore and refine the design space by running multiple Session in the same modeFRONTIER project. Define multiple Design of Experiments strategies, for an efficient statistical analysis of the alternatives in the design space or for efficient analysis of different initial populations for optimization algorithms. For all other new features please refer to the release notes included in the software update. ESTECO is an independent software provider, highly specialized in numerical optimization and simulation data management with a sound scientific foundation and a flexible approach to customer needs. With more than 15 years’ experience, the company supports leading organizations in designing the products of the future, today. ESTECO smart engineering suite brings enterprise-wide solutions for design optimization, simulation data management and process integration and automation with the aim of helping companies excel across this innovation journey. Over 300 international organizations across many different industries have chosen ESTECO to consolidate specialized expertise, streamline teamwork and boost product development. Founded in 1999, the company is headquartered in Trieste (Italy), with offices in Michigan (USA), Pune (India) and an international network of channel partners. For more information, visit www.esteco.com.